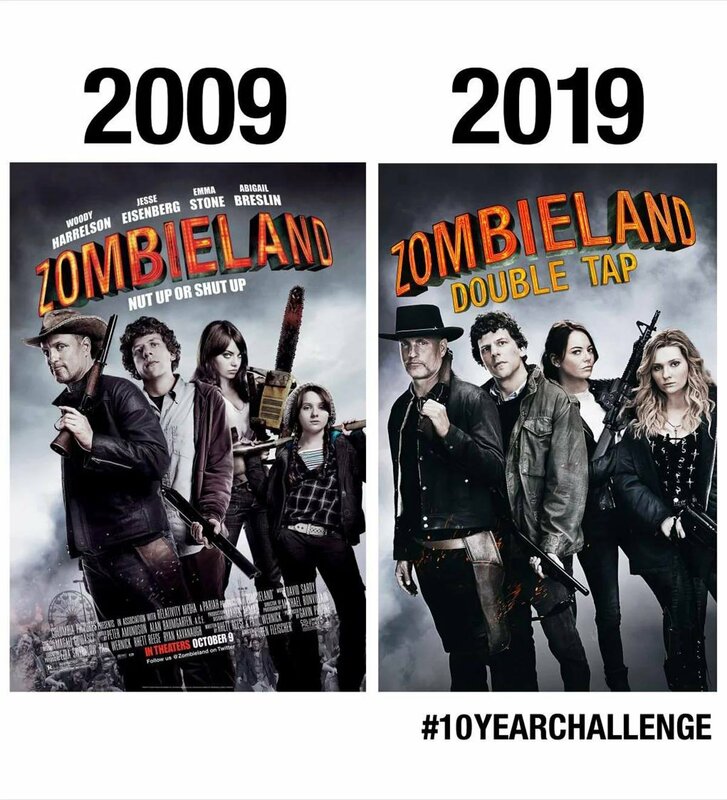 So, Sony made a nice little poster to tease the release of its upcoming sequel to Zombieland. Personally, I loved the first one and I'm excited to see the sequel! Releasing in theaters on Oct. 11, 2019. I *loved* the first one! One of those movies I really don't see how they do a sequel, but fingers crossed I guess.